Thank you to Twana McFann for representing FLO at AMP Rodeo in Columbus, OH. We want to thank AMP for opening their doors to Fallen Linemen and allow us to tell everyone about how we can help the industry. If you are in the Columbus area, stop by our booth today and come and see us at the rodeo tomorrow. If you haven’t been to a lineman rodeo, this is a great first one to attend! 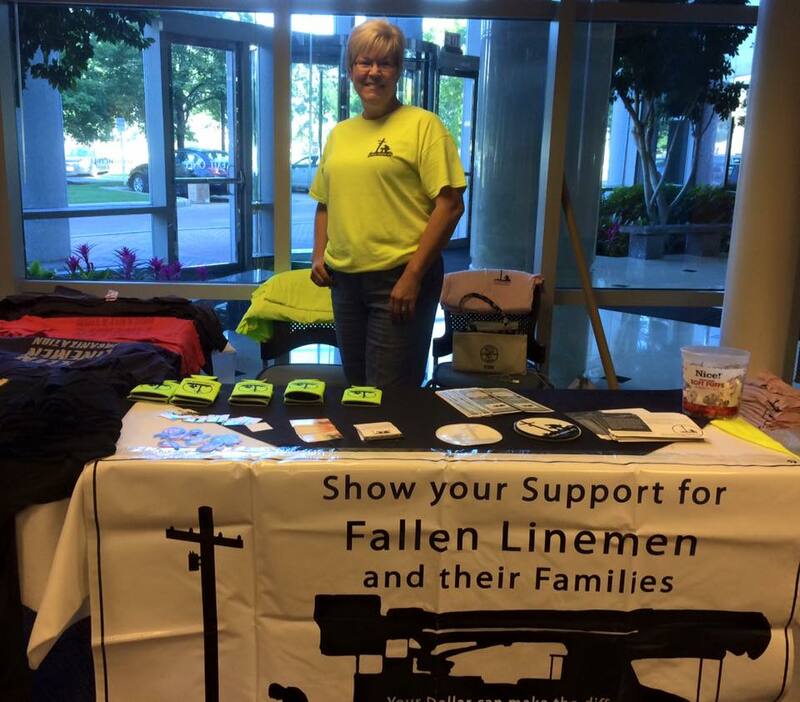 Join us on social media to help spread the message of the Fallen Linemen Organization!